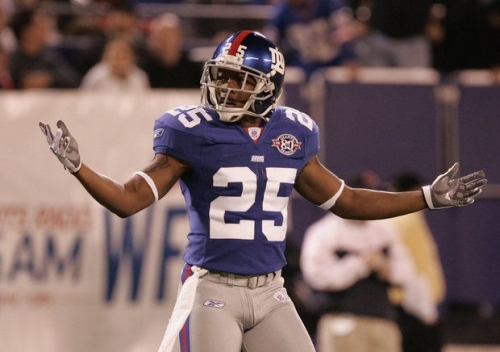 Former NFL cornerback Will Allen has been charged with operating a Ponzi scheme that purported to loan money to professional athletes. According to the SEC, Allen and his partner, Susan Daub, together founded a group of companies that included Boston-based Capital Financial Partners and told investors that they could receive interest of up to 18% from Major League Baseball, The National Basketball Association, The National Hockey League and The NFL. They marketed the business as giving athletes access to at least $75,000 loans in the off-season or early in the season, when they may be strapped for cash based on their contracts. The pair raised $31 million from at least 40 investors but allegedly misled them about the terms of the loans. They used investor funds to pay for personal expenses, including charges at pawn shops, casinos and nightclubs.